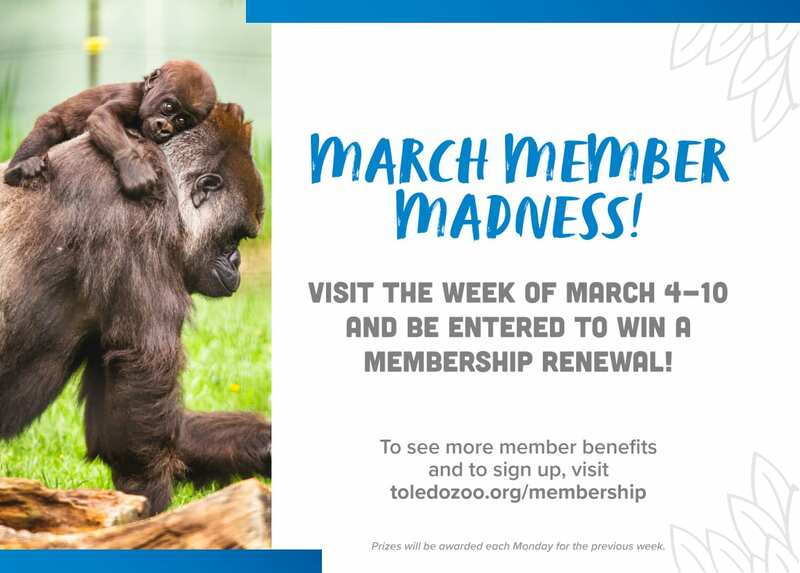 As a member of the Toledo Zoo, your membership allows 50% discounted admission to more than 150 zoos throughout the United States, Canada and Mexico. Be sure to have your current Toledo Zoo membership card, or digital card, and a second form of identification when visiting another zoo.  Zoo databases are not linked and reciprocal zoos are not able to verify your membership. Looking for reciprocal zoos in a certain area? Type in a state, Mexico, Canada, or Sinapore to see reciprocal zoos in that location. Please double check your spelling and try again. Reciprocal zoo members do not receive free or discounted admission to Luminous Nights, Little Boo, Pumpkin Path or Lights Before Christmas, or free parking in the Anthony Wayne Trail lot. Admission to the Toledo Zoo does not include any additional guest or caregiver privileges that may be offered at your home zoo. Discounted admission will ONLY be honored for the two adults named on the membership card, along with the specified number of children. If you have any questions regarding our reciprocal zoo policy, please contact the Toledo Zoo’s Membership Department at 419-724-5915.